Place sliced cucumber and vodka in a large pitcher and allow to infuse overnight in the refrigerator. When ready to serve, fill a cocktail glass of choice with ice. Add one part cucumber infused vodka and 2 parts gingerale. 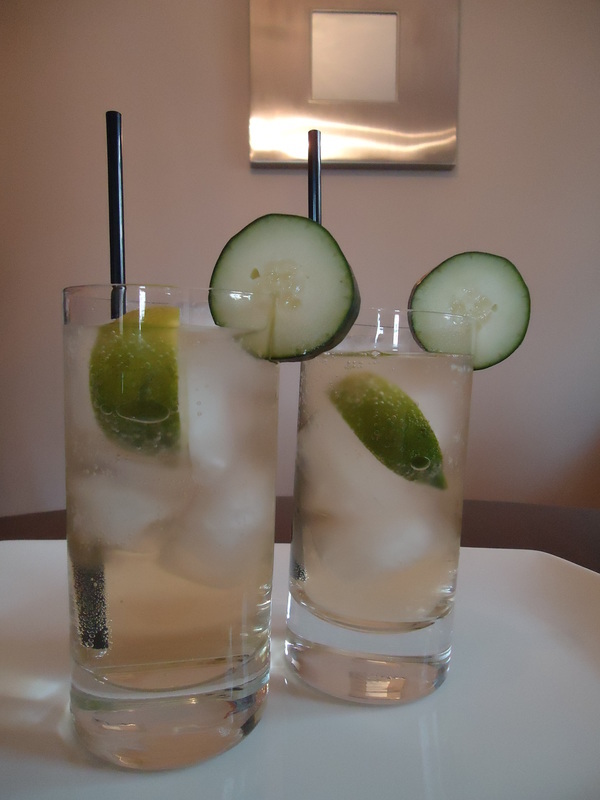 Squeeze in a wedge of lime and garnish with a slice of cucumber.